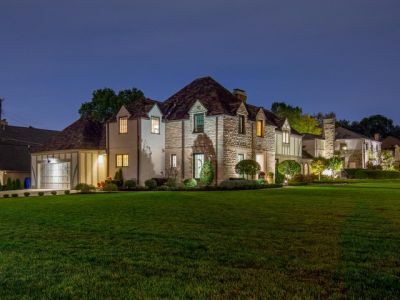 Earlier this month we had the honor to list this amazing home in Upper Arlington. 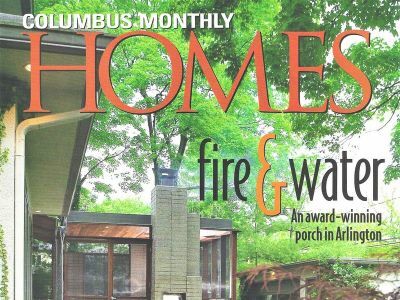 This award-winning home was featured in Columbus Monthly and the exquisite design still feels fresh today. 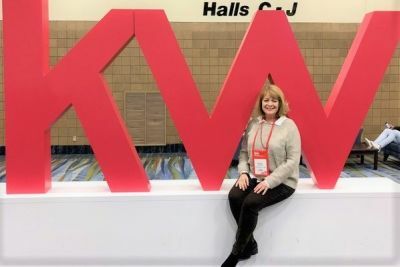 In mid-February Kelly attended the global KW Conference “Family Reunion” in New Orleans! The 3 Day conference was jam packed with speakers and agents sharing and learning the latest in the Real Estate industry. 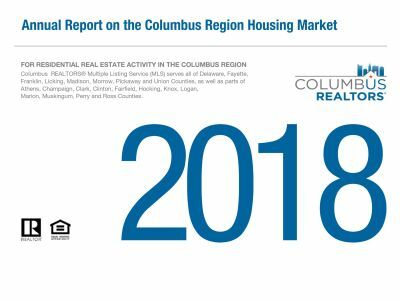 Columbus REALTORS® came out with their 2018 Annual Report on the Columbus Regional Housing Market. Click here to find out all the details. Have travel plans in 2019? Why not include Columbus, Ohio? 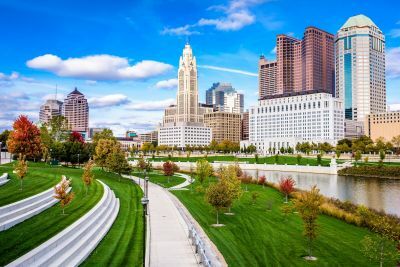 National publications are starting to take notice of why Columbus is a great place to visit! A special collaboration with Brandt Roberts Galleries provided an opportunity to enhance our new listing on Cambridge with an exquisite collection of artwork. 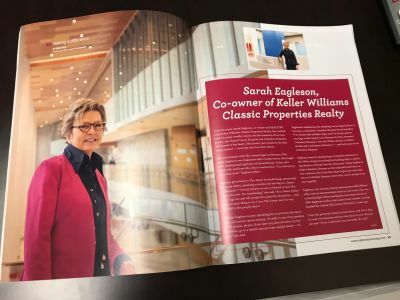 Our very own Sarah Eagleson was featured in the January 2019 issue of Real Producers Magazine! The article highlighted Sarah’s dedication to the James Cancer Hospital and Columbus Humane. Updated: 23rd April, 2019 3:48 AM. Kelly went over and above to make sure we found the best fit for us.